• seminars to boost department efficiency and the organization’s bottom line. 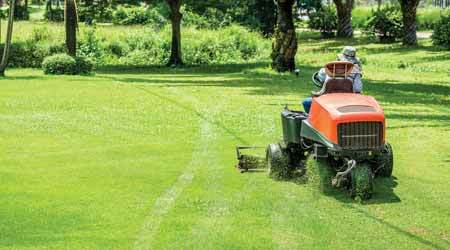 The annual event is sponsored by the Professional Grounds Management Society (PGMS), the Outdoor Power Equipment Institute (OPEI), and the National Association of Landscape Professionals (NALP). For more information, visit www.gie-expo.com, or call (800) 558-8767.